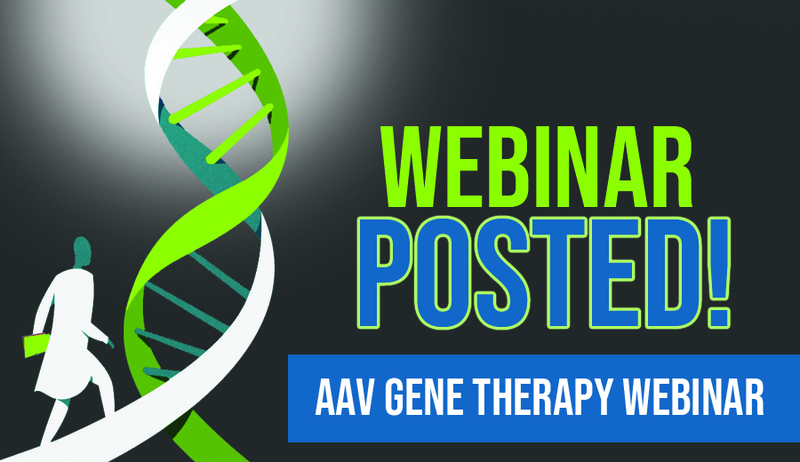 The AAV Gene Therapy Webinar has been posted to our site. In case you missed the broadcast this past Thursday, we have posted the webinar for your viewing pleasure. Please view it, and learn about the great potential of this project!